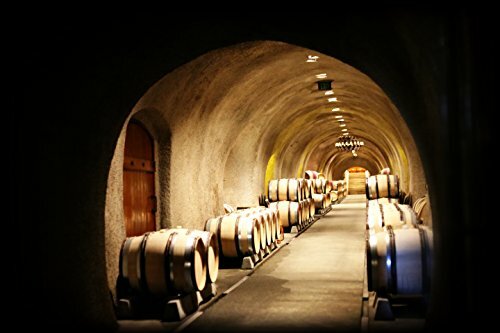 Photo Art Print--Wine Cave with Aged Wooden Barrels by Sun City Art at Tecac. Hurry! Limited time offer. Offer valid only while supplies last. DESCRIPTION--Sun City Art media print on Kodak Professional Supra Endura paper in Luster using reproductions of our original fine arts photographs. DESCRIPTION--Sun City Art media print on Kodak Professional Supra Endura paper in Luster using reproductions of our original fine arts photographs. Our prints are beautiful and iconic, adding to the character of any room. Each print is 24 by 36. *FRAME NOT INCLUDED** :: SHIPPING :: Each print will be packaged in sturdy cardboard tube for shipping. Tellico Lake in Blount Loudon Monroe, TN - 2D Map 8 x 10 IN - Laser carved wood nautical chart and topographic depth map.